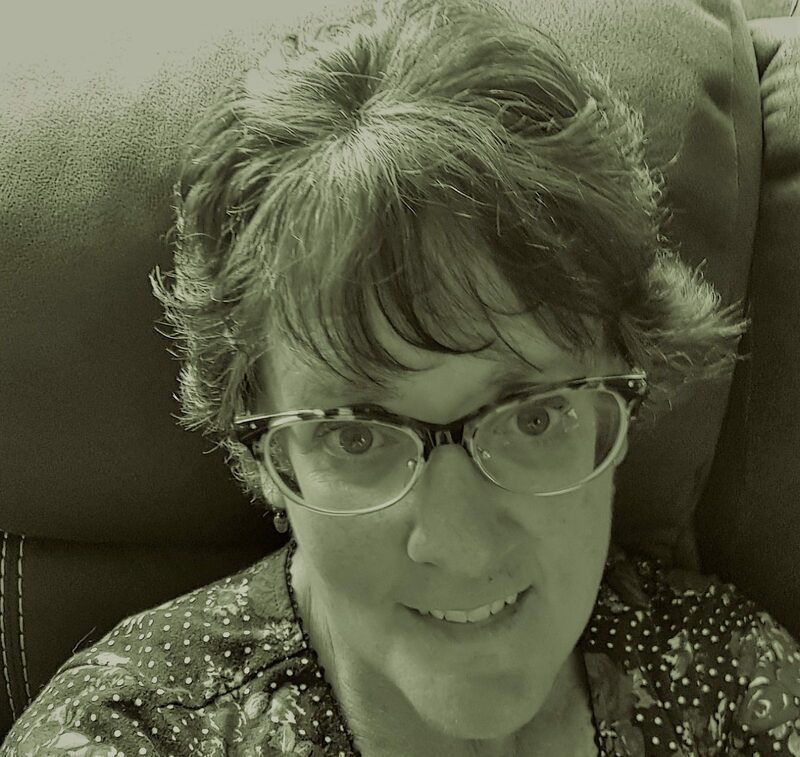 I am a teacher and writer in historic Johnstown, New York. When I am not busy teaching or spending time with my husband and son, I am whipping up the next story. I dabble in various genre, and love to find the extraordinary in the ordinary as I focus on small town men and women who remember what old-fashioned values are as they overcome obstacles in life. Author J.R.R. Tolkien once wrote, “Not all those who wander are lost.” I hope you’ll come along on this journey with me and lose yourself in the pages of my books.